Enjoy the Freshwater Coast with Michigan Boat Rentals; boating made easy! We offer tri-toon boats, kayaks and paddle boards to explore the beautiful waterways of Lake Huron, Lake St. Clair, St. Clair River, Black River and the Pine River. Rentals include all required life jackets, safety equipment and full operational instructions. 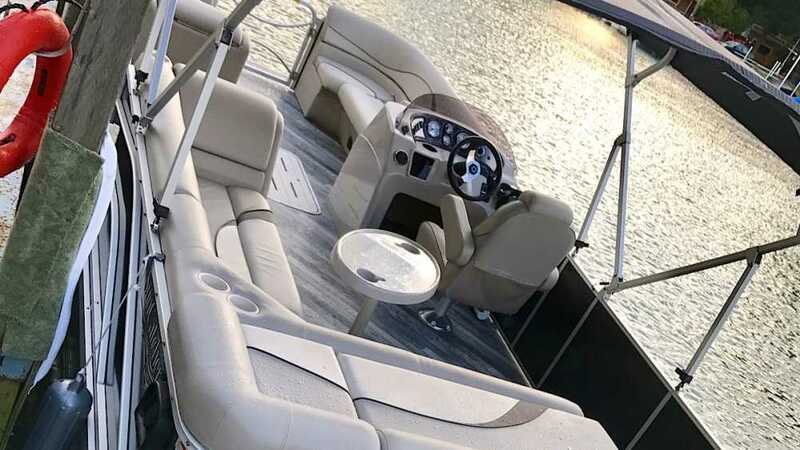 The tri-toon boats have seating for up to 12 and feature a 115 HP Yamaha engine, depth & fish finder, shaded Bimini top, 38 fuel tank with efficient motor, privacy curtain changing area, radio with Bluetooth, 12 volt, USB and AUX ports. 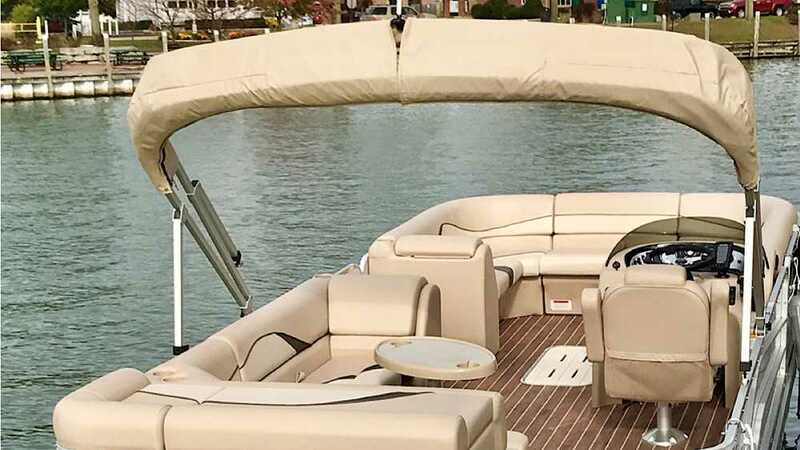 Conveniently docked close to parking and an ADA compliant kayak launch at River Street Marina in Downtown Port Huron near restaurants, shopping, activities and events. Take your friends and family on a boating adventure this summer!